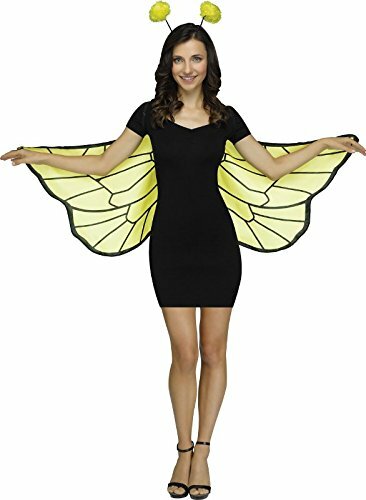 Fly Like a Bumble Bee with these fun Bumble Bee Wings. 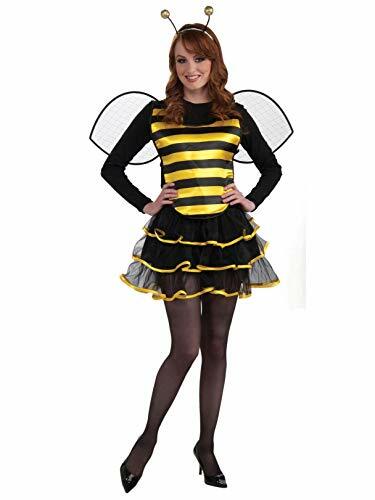 You can pretend to fly over the flowers and enjoy nature just like a real Bumble Bee. 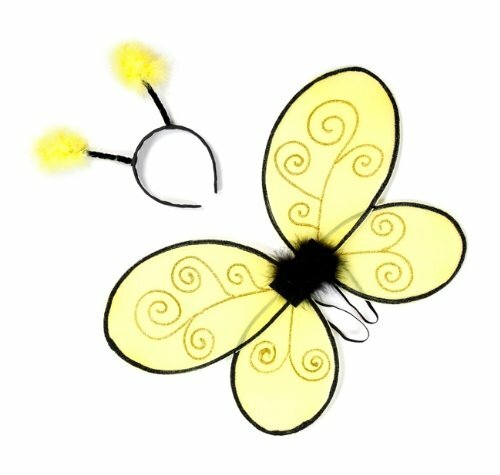 Every bumblebee needs their wings. 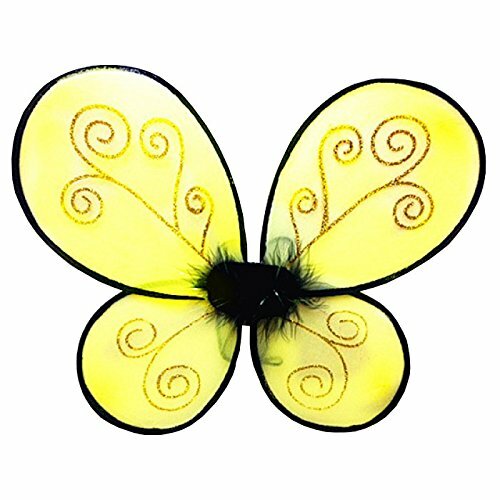 Creative Education's bright yellow and black wings are easy to wear so your little one's imagination can fly. 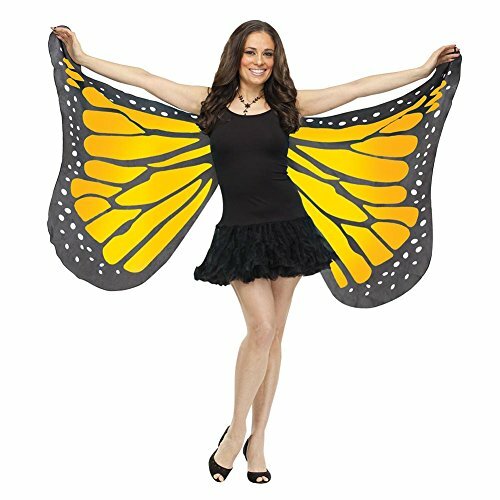 They will love these wings as they play pretend, participate in that play, or just buzzes around the house. 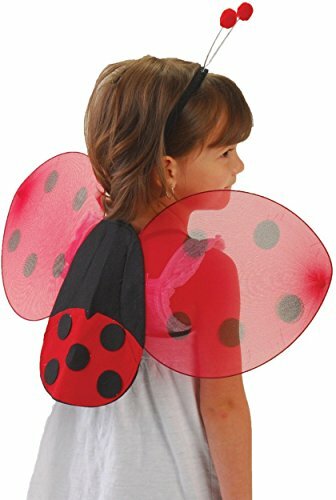 Our easy to wear wings fit over any princess outfit and the elastic straps stretch so they will continue to fit your queen bee as she grows. 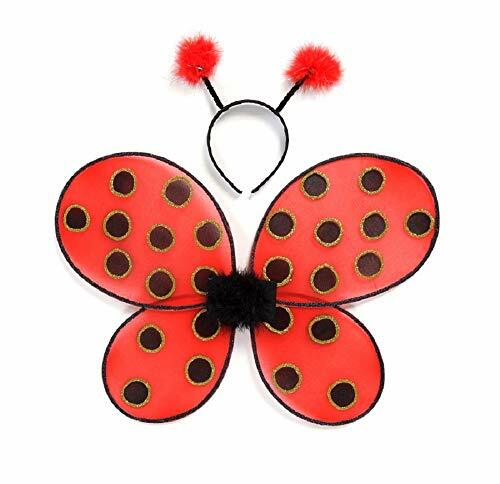 The wings come with our adorable bee headband. 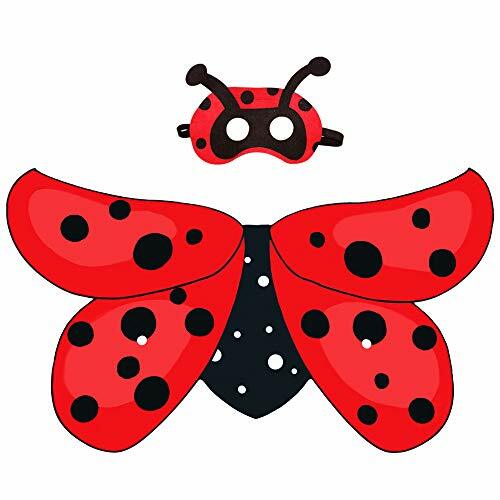 This ladybug costume includes a set of wings and antenna headpiece.